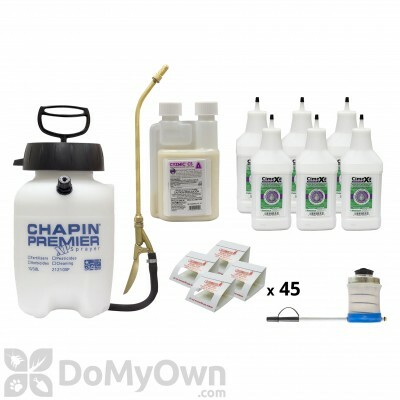 Do Your Own Monthly Pest Treatments & Save! 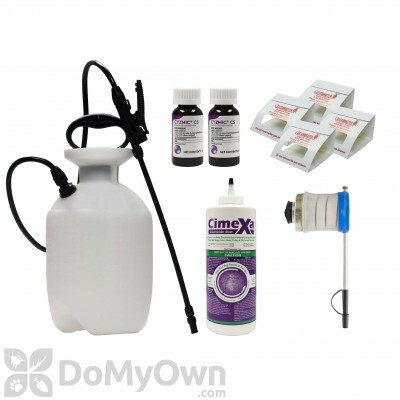 2 x Cyzmic CS Controlled Release Insecticide 0.4 oz. 1 x CimeXa Insecticide Dust - 5 lbs. Depending on where you live, quarterly pest control treatments can range from $75 to $150 per treatment. With a minimum of 4 treatments per year, you can spend between $300 and $600 per year. If you require more than 4 treatments each year, you will spend more. Save your hard earned money by doing the treatments yourself! We make do it yourself pest control easy. 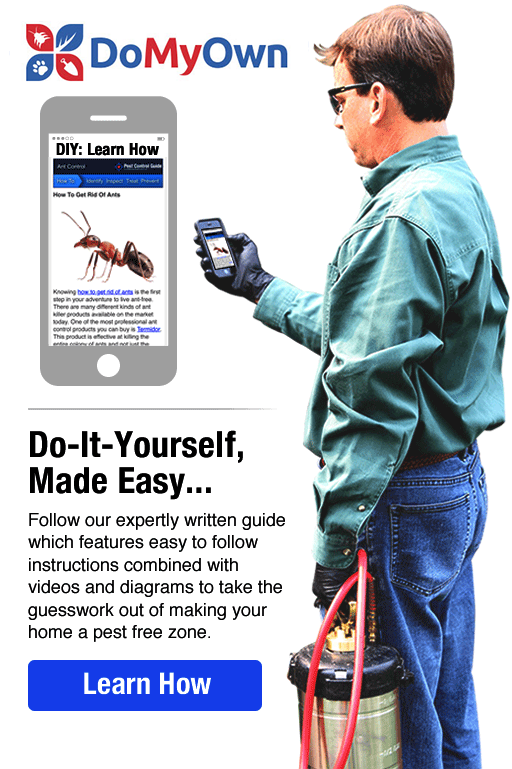 Learn how to treat your home by following our expertly written guide, which features easy to follow instructions combined with videos and diagrams to take the guesswork out of making your home a pest free zone. Send us an email, chat with us, or give us a call at 866-581-7378, and we will be happy to help. Taking over the pest control program for your home or business can save hundreds of dollars a year. Your pest control program can be completed when it is convenient for you. 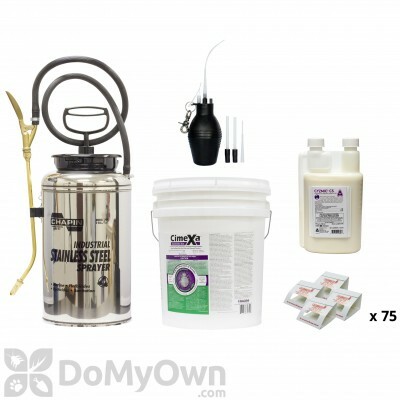 Know exactly which pest control products are being applied in and around your home and property. Control where products are used. By doing your own pest control not only do you get to control what is used, you get to control where the product is applied. Know the job was done right. When you take over your own pest control, you know for sure that products were mixed and applied properly and products are being used as needed within your program.